4Tie these goals to specific Key Performance Indicators you can track by creating an internal document. A KPI is simply a set of metrics that enables you to determine over time if you’re on course to hitting your targets. 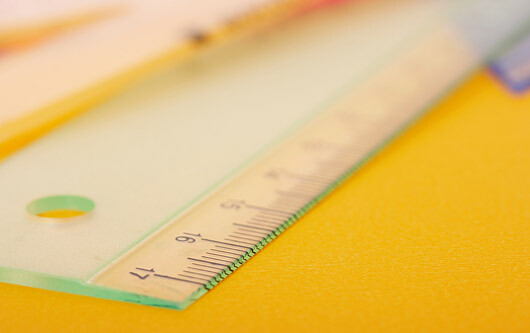 5Identify the metrics tools you’ll use. You might start with Google Analytics, Facebook Insights or bit.ly and expand into some of these other free metrics tools, such as Kout, YouTube Insight or Twitalyzer. If you’re running a campaign, for example, make sure you track campaign page landing pages by using Google Analytics and bit.ly. 6Print out monthly reports and circulate them among key executives, department heads and perhaps even your board. This falls to the Chief Metrics Guru. While you should have some metrics programs, like Google Analytics, automatically emailed to your in-box each week, circulating a monthly report elevates it in importance. 7Spend time analyzing the data. Get into the numbers and start teasing out meaning and drawing conclusions. If you’re never surprised by what you find in the data, you’re doing something wrong, as my friend George Weiner, the CTO of DoSomething.org, likes to say. What caused that graph to spike, and how can we do that on regular basis? How can we use this data to plan better for next time? 8Refine and fine-tune. After you set up a metrics program, it requires adjustments over time. What started as guesswork evolves into meaningful patterns. So don’t be afraid to reevaluate and iterate as you go along. Good luck! What would you add? Please add your thoughts in the comments. • Socialbrite’s Guide to social media metricsJD Lasica, founder and former editor of Socialbrite, is co-founder of Cruiseable. Contact JD or follow him on Twitter or Google Plus. I’ve stopped using the phrase “data-driven” because that’s not the point. The goal is to become data-informed. Making sense of the data is much better than being a slave to it by being driven by it! Never be a slave to it, agreed. But being informed is only the first step. Taking action on it is what counts. Your co-author Katie Paine likes to say: Only measure what you can change. And Goethe said, Knowledge without action is meaningless. Just discovered Sparkwise last week. Haven’t used it yet, Wendy, have you (or anyone)?